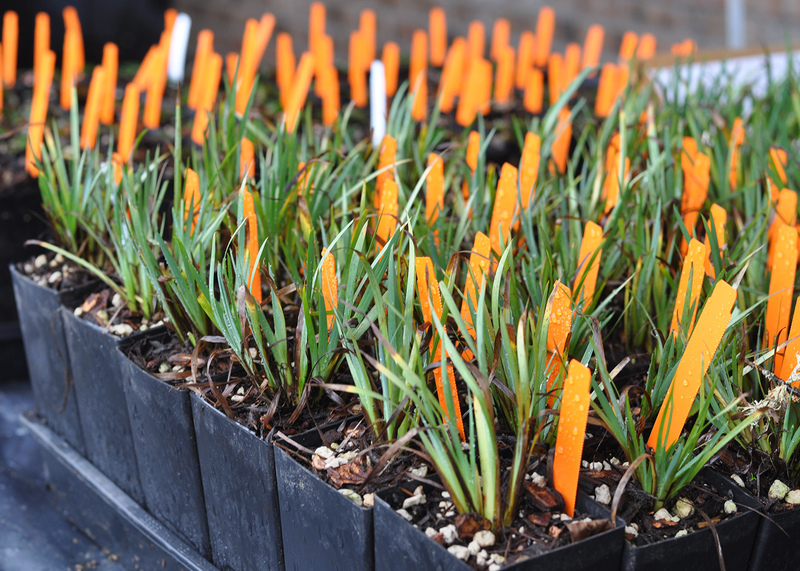 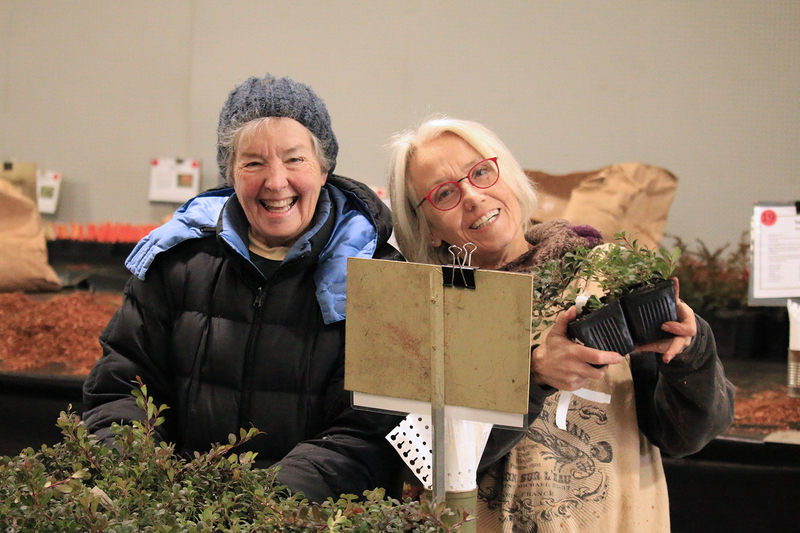 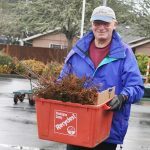 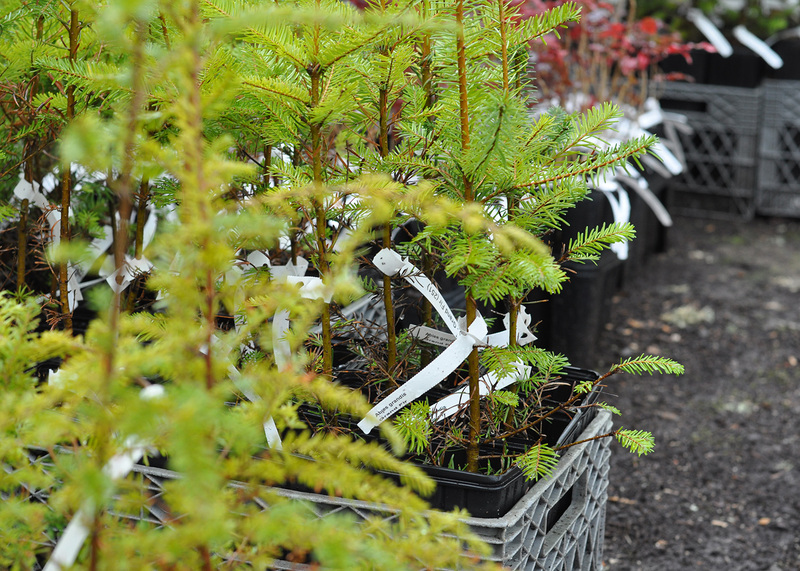 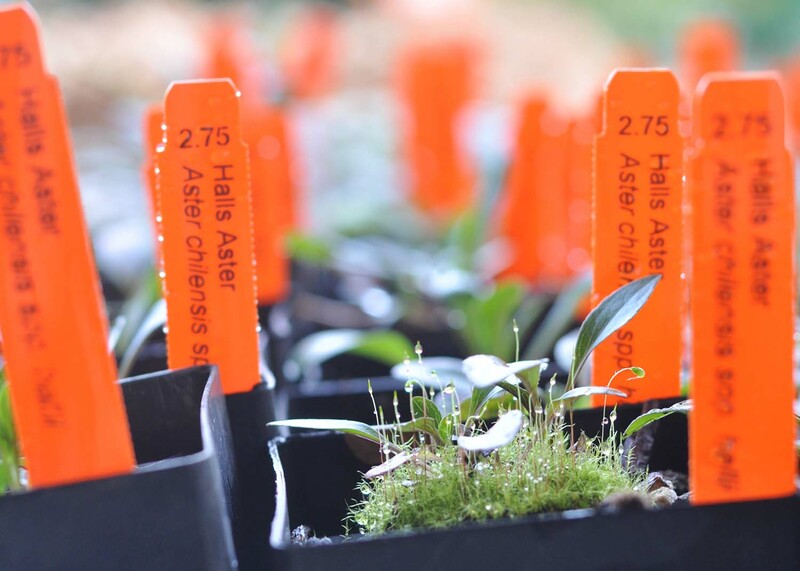 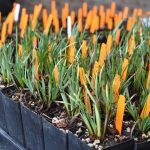 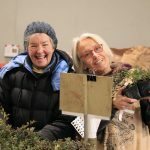 Support Miller Woods by joining us at the 2019 Native Plant Sale! 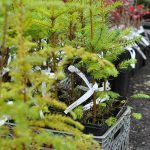 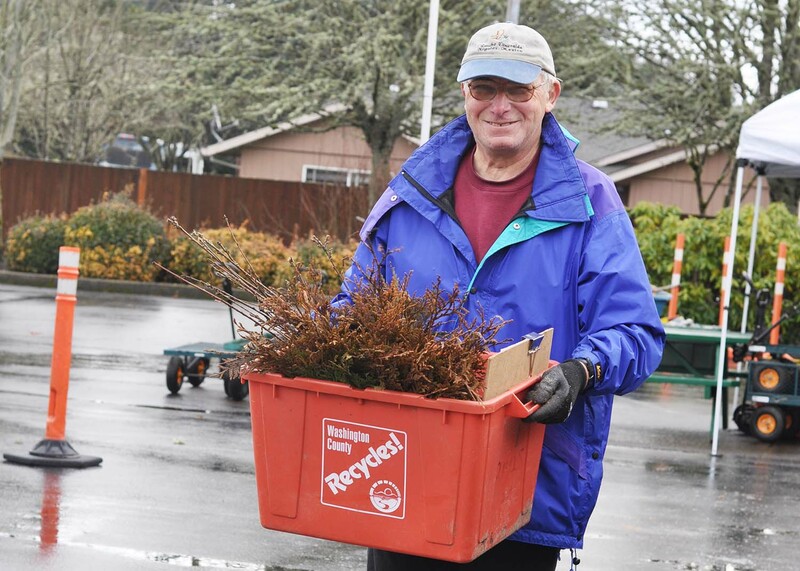 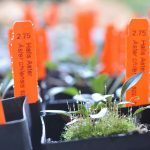 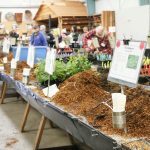 The Native Plant Sale is an annual fundraiser for Miller Woods, a 130-acre forested conservation property owned by the District. 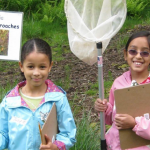 Your support allows Miller Woods to provide educational programs and outdoor experiences to community members. 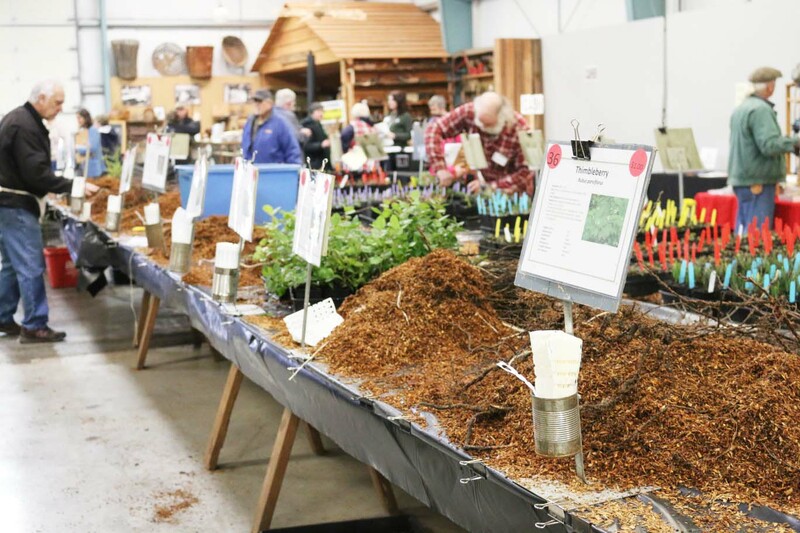 Miller Woods strives to instill the knowledge, skills, and awareness which will inspire visitors and members of our community to become more responsible and caring stewards of our natural resources.